Sometimes you just feel rather blah about writing. I love it and I like to think I at least do a decent job of it, but sometimes you just wanna relax with the family and watch some Netflix. I have hopes to have a big girl blog business one day but, until then, I am enjoying the more chill speed of life. Slow and steady, right? This week I've been busy with family so I haven't been able to do anything around the house or any writing either. So, as it's the beginning of the year, I thought I'd do a round-up of my 15 favorite posts from 2015. These are the posts that I feel the best about; the ones that include a little piece of my heart in them. 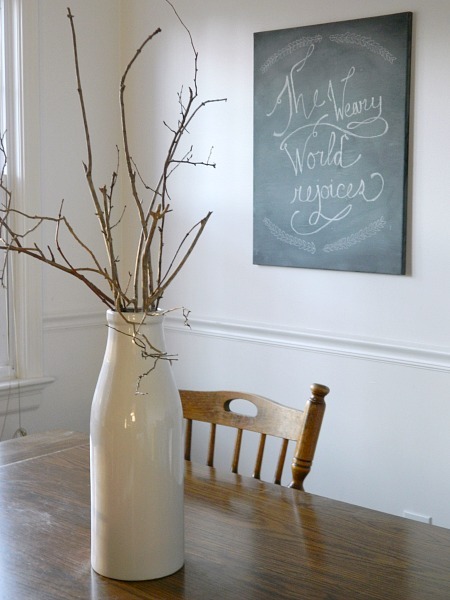 This DIY Chalkboard Canvas was one of my favorite projects of the year! Taking an ugly painted canvas from the thrift store and covering it in chalkboard paint was an easy and cheap way to jump on the chalkboard everything trend. It's probably on it's way out now since I finally made my own chalkboard art. I still love it though! 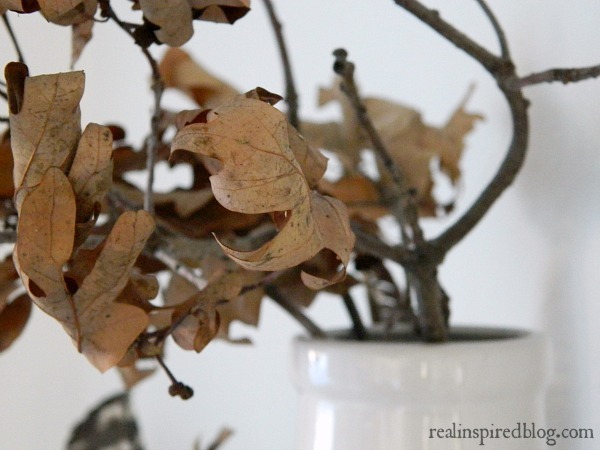 One of my favorite posts in my decluttering series was on knowing what to keep. 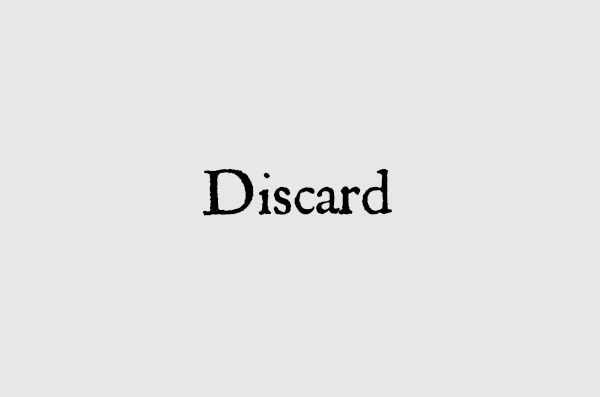 It can be hard to narrow every thing down but in this post, I shared my process for decluttering my own stuff. 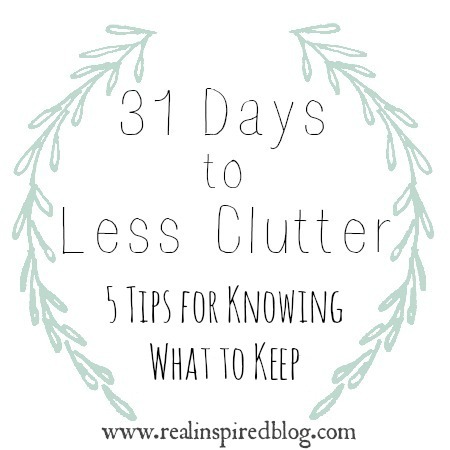 I'm still working on it and I have a sneaky suspicion that decluttering is like doing the laundry. We all know that how we raise our kids determines much of who they are in life. As parents, we can shape, not only our kids values and behavior, but their creativity as well. 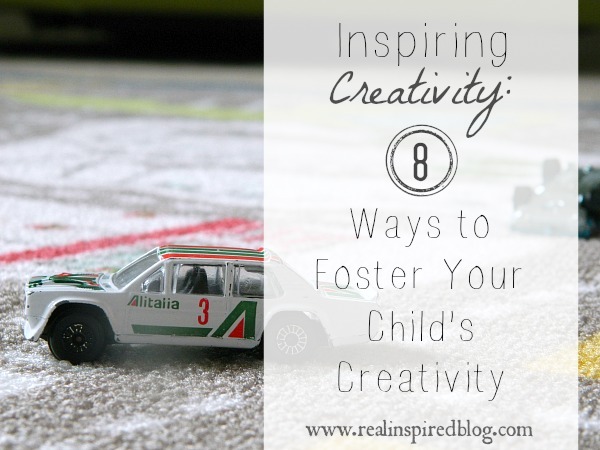 In 8 Ways to Foster Your Child's Creativity, I wrote about the 8 things we try to do in our home to help our boys develop creativity. 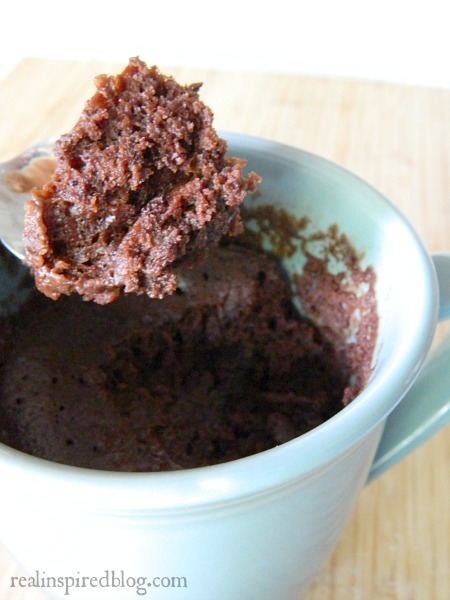 Triple Chocolate Nutella Mug Cake Recipe. I think that says it all. 'Nuff said. 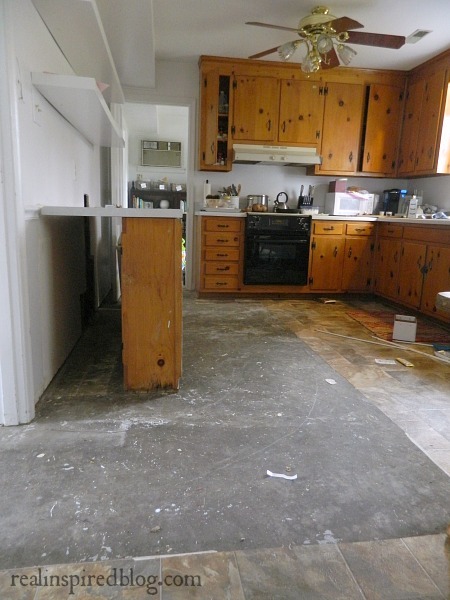 Want to know why I have people over when I don't have a floor? It's hard to ignore when every one sticks to it as they walk in but relationships are vital things. Have the neighbors over for dinner! Honestly, you'll probably make friends faster that way. Our upstairs bathroom is so hard to decorate and take pictures in but last year I tried my best to style the bathroom shelves and settle for it just being done. The shelves were a mess and had been for some time. 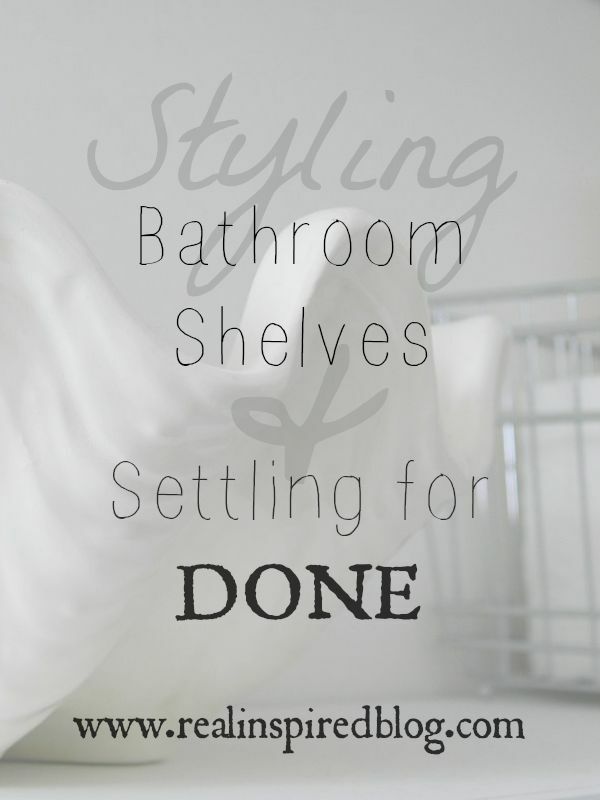 I'm still trying to figure out that bathroom but, in the meantime, the shelves are a bit more pleasant to look at. Many times it is better to just get it done imperfectly than to live who knows how long with things undone. 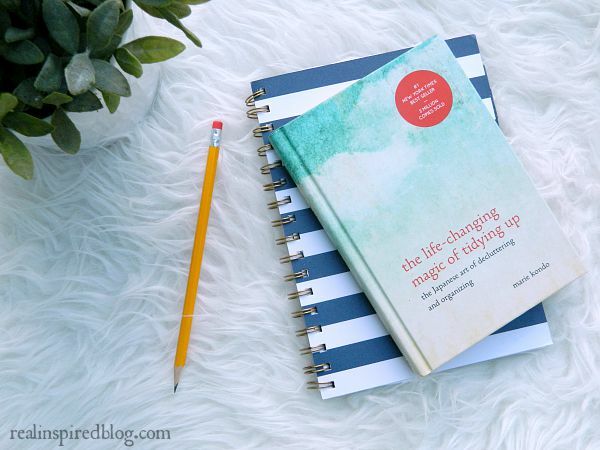 The Life-Changing Magic of Tidying Up was one of my favorite reads in 2015. Naturally, I did a review post and shared some thoughts on the deluttering process. Less stuff taking up our thoughts and time means more time spent on people and things that bring joy. 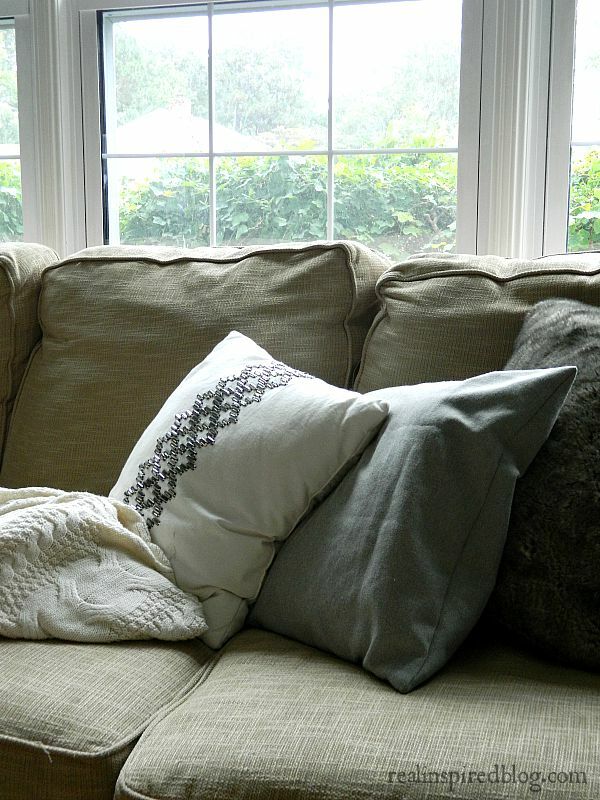 While decluttering is good for creating space and making things look neat, the process of decluttering is also a fight for peace of mind and more joy in our lives. Last year we tried to go more low-carb in our diet. I love pasta and potatoes but we weren't feeling too great. It's been...interesting trying to find replacements for my favorite baked goods. 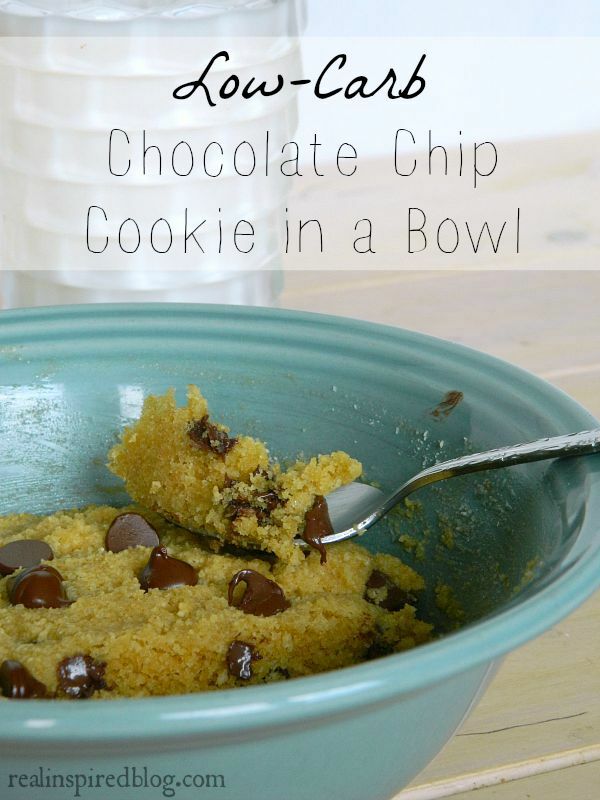 My husband loves this low-carb chocolate chip cookie in a bowl. The big thing that happened in the realm of home decorating last year was finally finishing the boys' vintage modern nursery. It's been semi-finished for a few months but finding time to do the finishing touches and take pictures was hard. About time since the Munchkin will be two this year and I started this room before he was born! 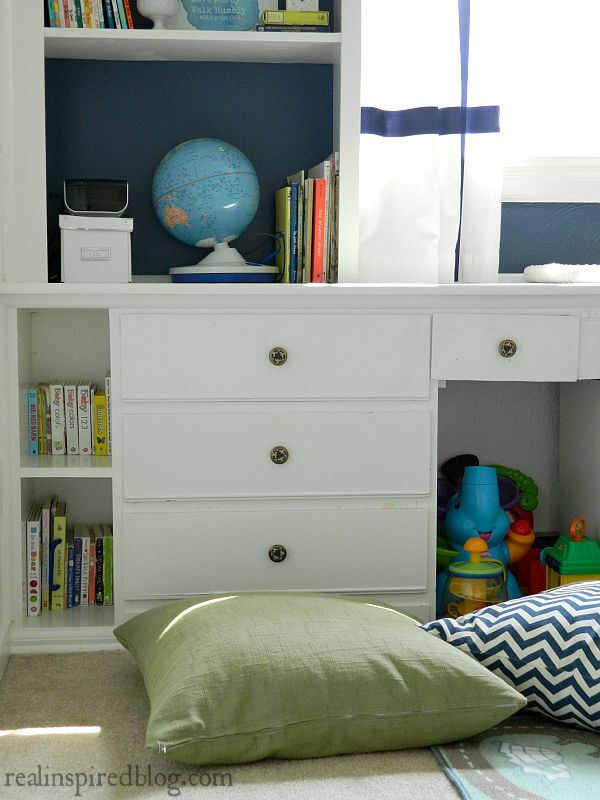 I love how it finally turned out with lots of light and space for books and toys. I painted the walls white and, believe it or not, those white walls are holding up rather well! 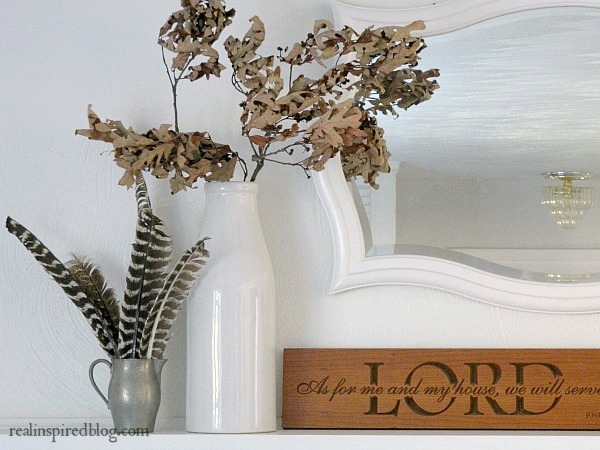 This fall I went with a sweet and simple fall mantel. Every now and then, when I'm going about my day(you know, like pulling out my hair, refolding the dumped out laundry, and wishing I could drink all the coffee), when suddenly I'll be struck by the beauty in the mundane. The way the light hits the trees or how the blanket was thrown over the couch reminds me to slow down and see the beauty that is already there, even in the chaos of everyday life. Decorating from the yard is not just something I do because I like it(although I really do), but it is also from necessity. I don't have flowers or the money to spend on them, but I can use the simple things that I do have. 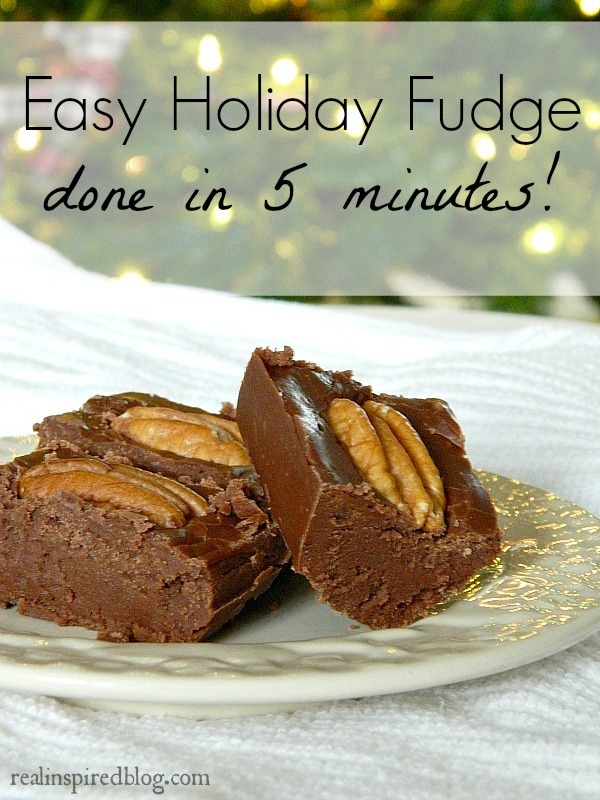 This recipe for Easy 5 Minute Fudge is the best fudge recipe! It takes only a few ingredients and five minutes to make. I always make a few batches around the holidays. 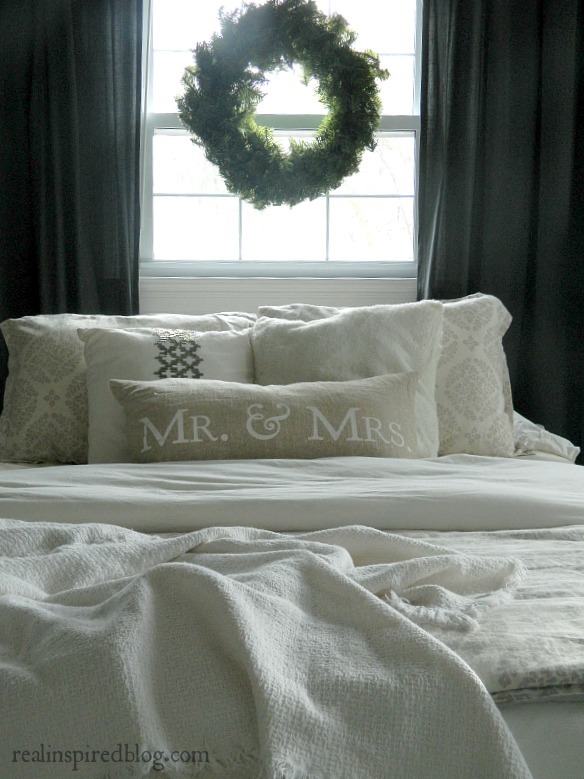 I shared my 2015 Rustic Christmas Home Tour. Even with school finals and stuff going on, I managed to get the house somewhat decorated for Christmas. I've got some big plans for 2016; who wants to take bets on how many I actually accomplish?